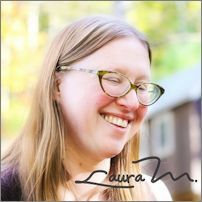 Laura M. LaVoie writes the blog Life in 120 Square Feet about her tiny home in Western North Carolina. Today, she frequently travels to speak about her experience of building and living in a tiny space. She will be exploring the notion of building a foundation, pulling up roots, and how tiny living is never about the house.